Las Terceras will be present one more year to Alimentaria 2018, the leading Spanish fair on food, drink and gastronomy, and an international benchmark in the sector. The boost to gastronomic quality is one of the main hallmarks of this event, and an excellent opportunity for the participating companies to make themselves known. 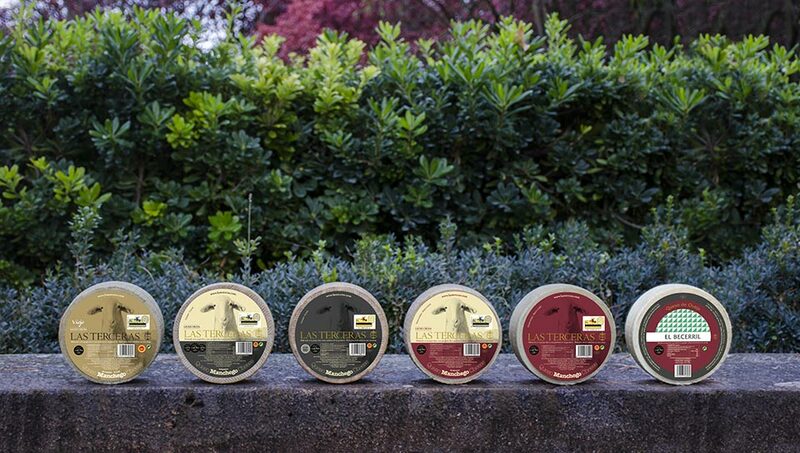 With the aim of bringing gourmet products from Castilla la Mancha to the specialized sector, Las Terceras will be located in the Internact Hall (Pavilion 4, Stand 327 C) the space dedicated to dairy products and derivatives, where Las Terceras will launch all its variety of Artisan Manchego cheeses. Alimentaira will be held from April 16 to 19 at the Gran Vía Venue in Barcelona, and this edition it will gather more than 3,000 exhibiting companies from 66 different countries, divided into six specialized areas according to different food sectors. A great delicatessen showcase with the latest news from the food sector.